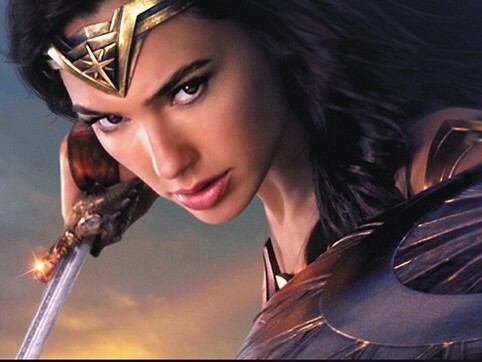 Before she was Wonder Woman she was Diana, trained warrior and princess of the Amazons. When a pilot crashes and tells her of conflict in the outside world, she leaves home to fight a war to end all wars - discovering her full powers and true destiny. Pre-movie entertainment from 6.30pm. Movie starts at sunset (approx. 8:35pm). Movie run time 2hr 21min. This event is brought to you by Hibiscus And Bays Local Board.